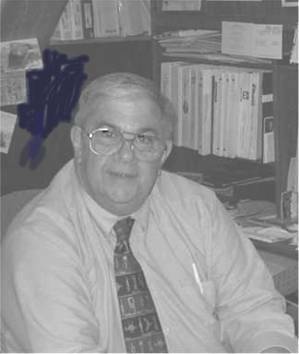 F. Darnall Daley, Jr., CFPIM, CSCP is a senior consultant with F. D. Daley & Associates with more than 45 years of engineering, sales, and manufacturing management experience. A member of APICS for more than 25 years, he has taught at Penn State and numerous Certification Review courses and APICS body of knowledge courses. His customer-focused consulting assignments have resulted in reduced costs, reduced inventory, reduced lead-time, improved quality, improved productivity, and improved responsiveness to customer needs and requirements.